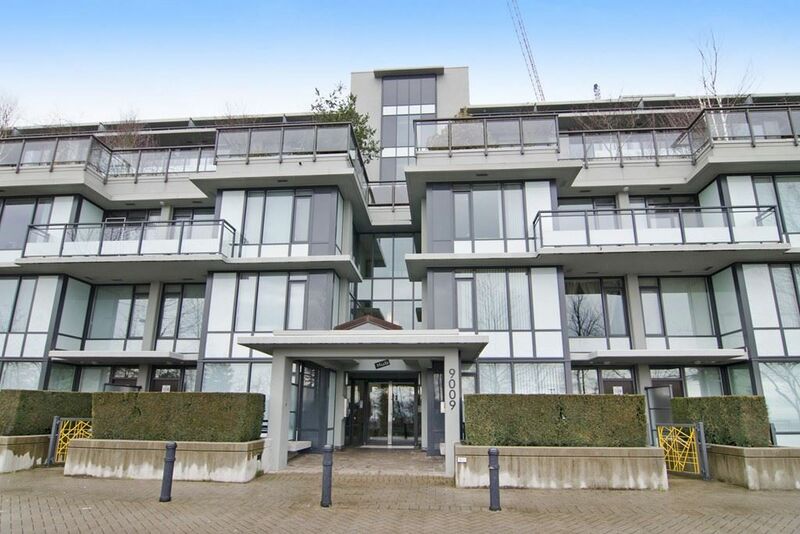 EXCELLENT OPPORTUNITY AT THE HUB, Unit H 1 bedroom suite located in the heart of SFU. Eco friendly green home built by Liberty Homes is steps to campus, transit, banks, restaurants, gym and pool and easy access to Nesters. One of the best locations up at Burnaby Mountain with extremely low strata fees. 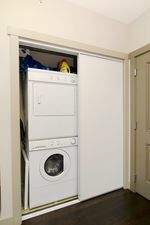 This 1 bedroom and 1 bathroom unit provides a very efficient layout with features including an open plan kitchen, S/S appliances, insuite laundry & large living space. Concrete LEED Silver building comes with one secured underground parking and one locker. Excellent investment or personal use. Positive cash flow w/ low maintenance & market rents of $1,400-1,600/month. Call for your private viewing and do not risk missing out.